Kia has never been known for performance vehicles but that all changed when they released the twin turbo V6 Stinger GT in October 2017. 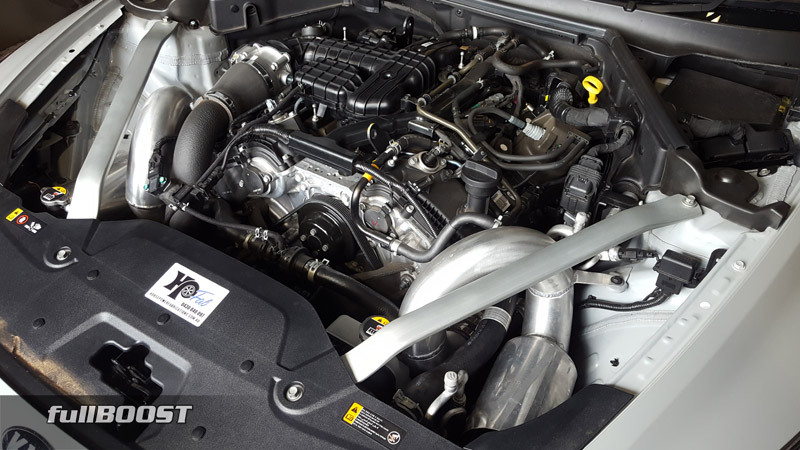 Out of the box the twin turbo V6 is good for 272kW or 364hp and will run a high 12-second quarter mile from the four door RWD family saloon. 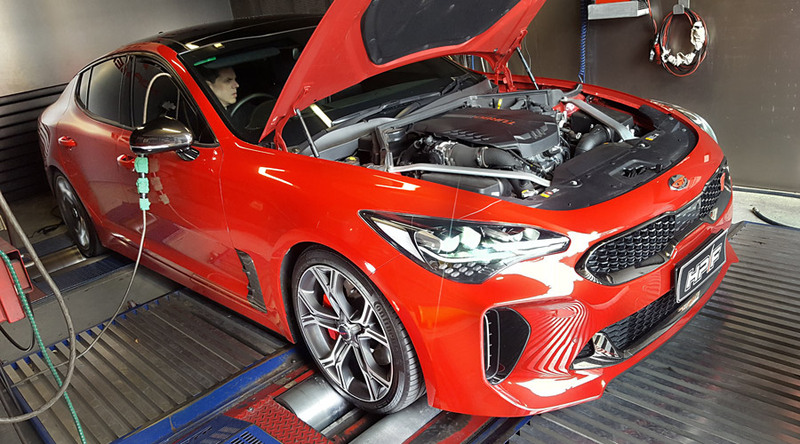 HP-F (The Horsepower Factory) in Dandenong is now offering custom ECU remapping for the Kia Stinger. 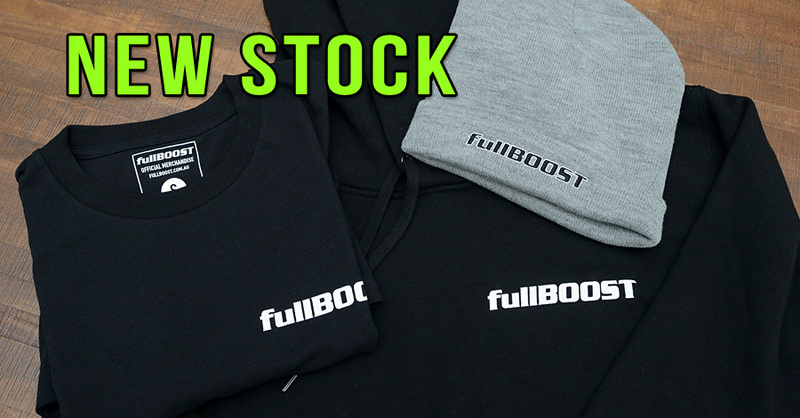 We took a look at two different modified GT examples and their dyno tuning results.